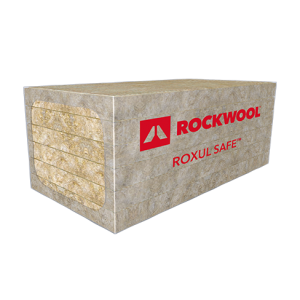 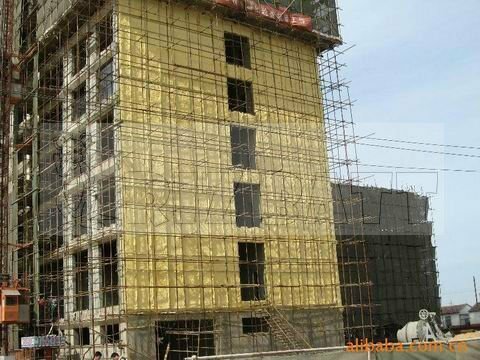 ROCKWOOL COMFORTBOARD™ 80 is a rigid stone wool continuous insulation board used as a non-structural sheathing product in residential construction. 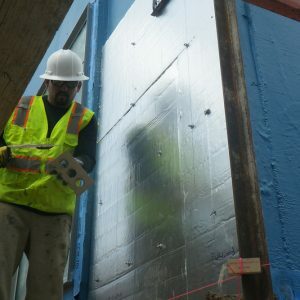 It is designed to provide increased thermal performance to the building envelope. Installing COMFORTBOARD™ 80 as continuous insulation with our ROCKWOOL COMFORTBATT® as the wall cavity insulation contributes to a higher effective R-value wall system. 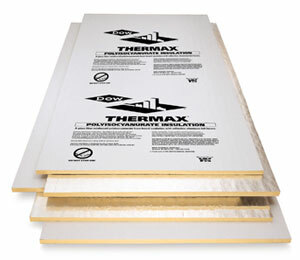 COMFORTBOARD™ 80 is non-combustible, vapor permeable, water repellent and sound absorbent.